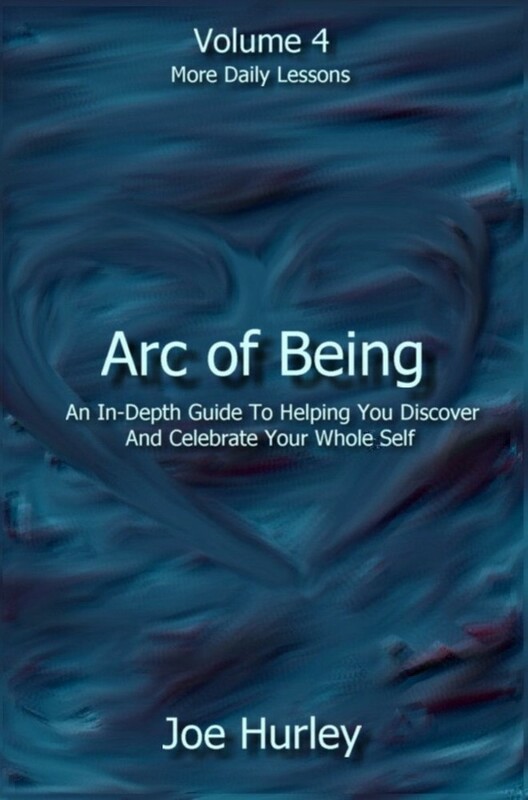 Arc of Being: Volume 4 – More Daily Lessons is an inspirational book of cutting-edge lessons and heartfelt sharing by author, visionary, and healing energy consultant Joe Hurley. It represents major teachings from his over 30 years of personal growth, multidimensional study, in-depth personal healing, and divine transformational experience. Volume 4 consists of over 69 detailed lessons of inspiration, support, and divine guidance. These lessons are uplifting, specific, and include many personal examples. Most lessons are simple and easy to read. A few lessons are intermediate. A few lessons are more complex and advanced. -To help you understand the illusion of separation. -To help you transcend the belief in separation. -To help you understand your spiral home. -To help you know that your spirit is what works. -To help you understand your true divine flow. -To help you step into your new level of energetic freedom. -To help you understand more about your divine awakening and divine wisdom. -To help you speak your truth in any situation. -To help you embrace your true divine wisdom. -To help you enhance your ability to manifest. -To help you use your breath to manifest, heal, transform, and awaken. -To help you move through any fear of letting go. -To help you see the magic of being spirit in human form. -To help you with new ways of awakening into wisdom and love. -To help you accept your own divine timing. -To help you listen to your heart. -To help you accept your place in the new consciousness of individuated oneness. -To help you when you do not know your place in this world. -To help you when you are in deep transition. -To help you when you feel powerless. -To help you when you feel lost. -To help you when you are dealing with power and control issues. -To help you move beyond ego. -To help you move beyond choice. -To help you move beyond conceptual reality. -To help you with the joy of movement and flow. -To help you see that you are not alone. -To help you see that you do not have to wait. -To help you see that you are beyond death. 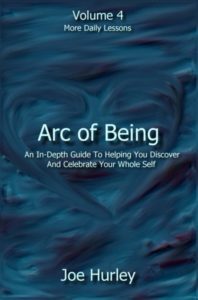 -To help you see that you are a divine being. -Releasing, then deep release, and then reconnecting. -Moving from manager to creative designer. -The struggle to relax the mind and embrace the mystery. -Accepting my tantrums and learning to relax more. -Learning to accept my being. -Moving beyond the survival instinct. -Moving beyond solving and fixing. -A personal sharing of connecting. -A true kind of receiving.